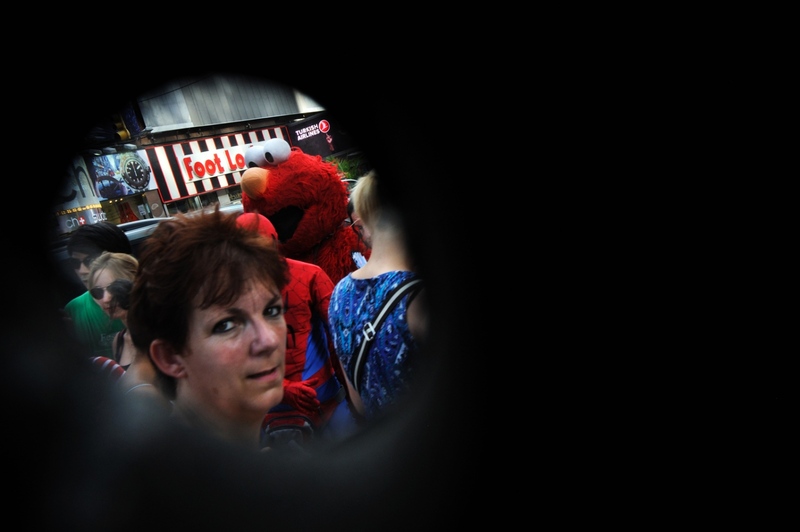 New York,US ,Self portrait right through an eye hole in the head of my Hello Kitty costume. 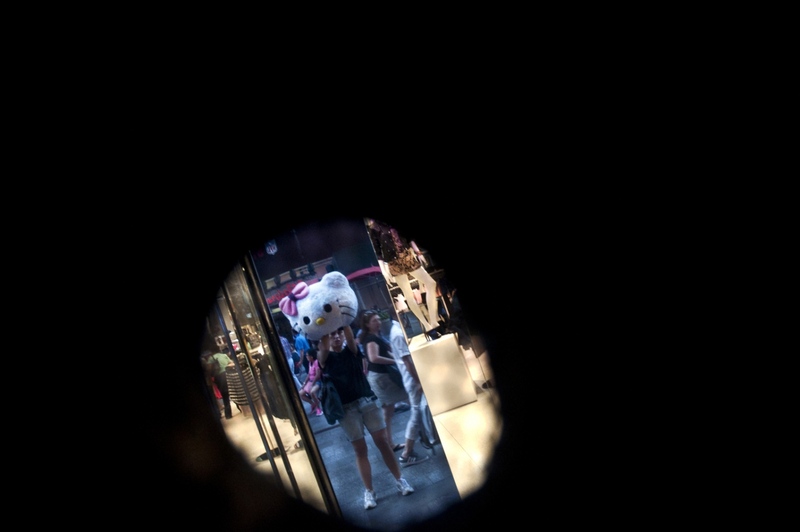 New York,US, view right through an eye hole in the head of my Hello Kitty costume in Times Square. 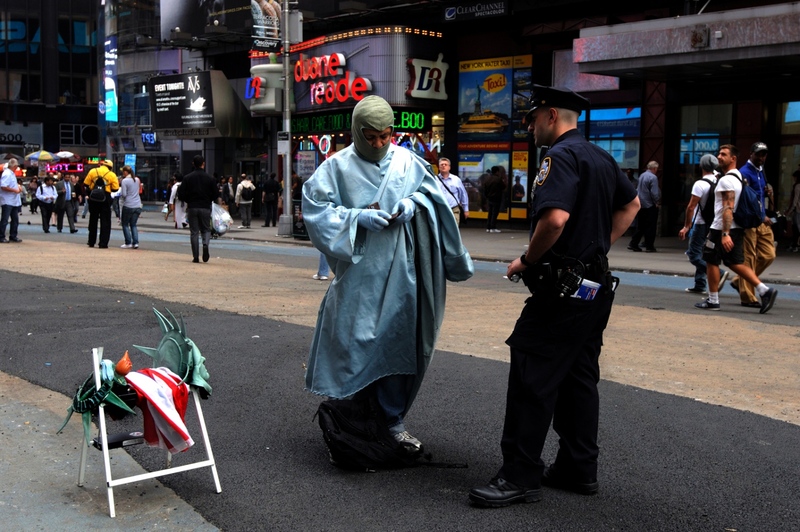 New York, US, NYCPD member demands to see the documents of an Immigrant dressed up as Statue of Liberty, Times Square. 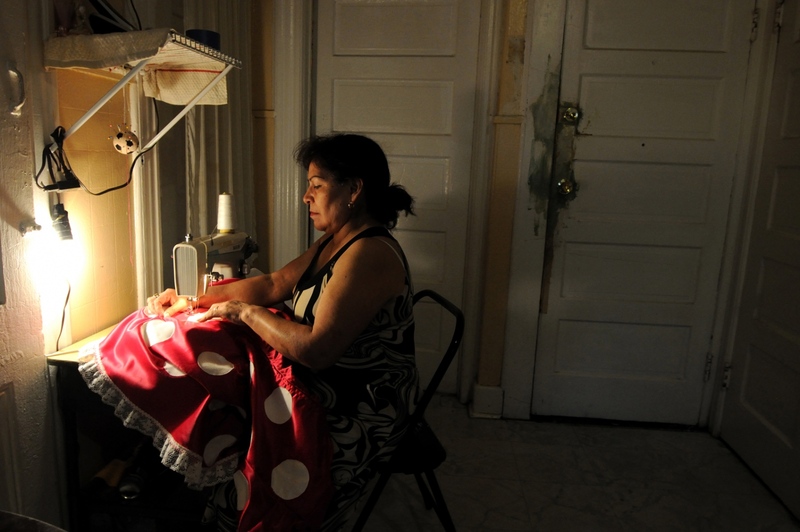 New York,US Doña Berta,55,from Mexico repairs her Minnie Mouse costume at her house. Portrait of Carlos and his wife usual performers in Time Square. 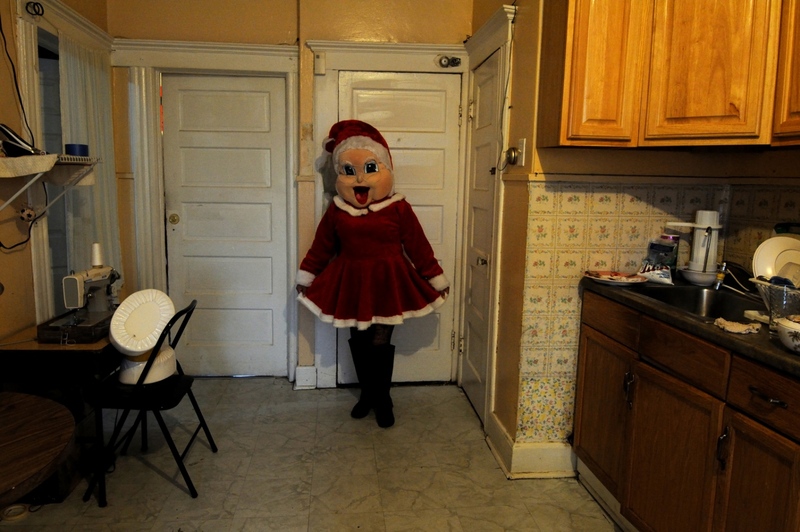 Doña Berta,55, from Mexico poses in her Mama Noel costume at her house. 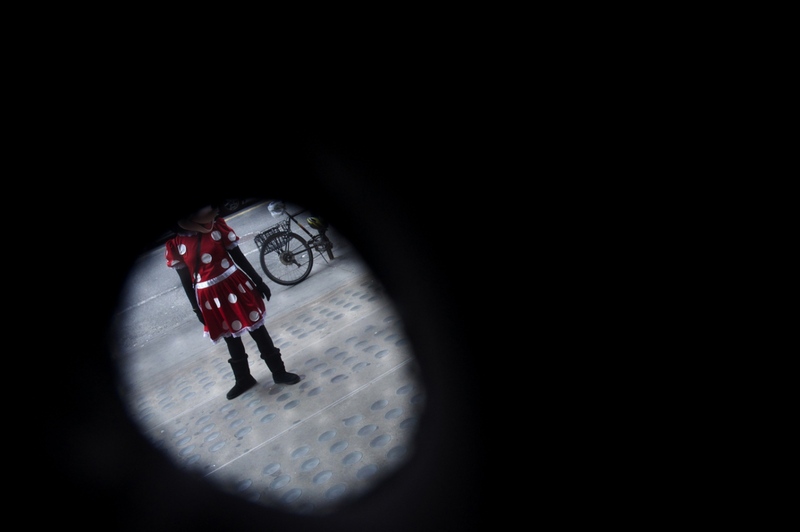 New York, UNITED STATES ,General view right through an eye hole in the head of my Hello Kitty costume. Immigrants dressed up as entertainment symbols ask for donations after posing for pictures in Times Square. 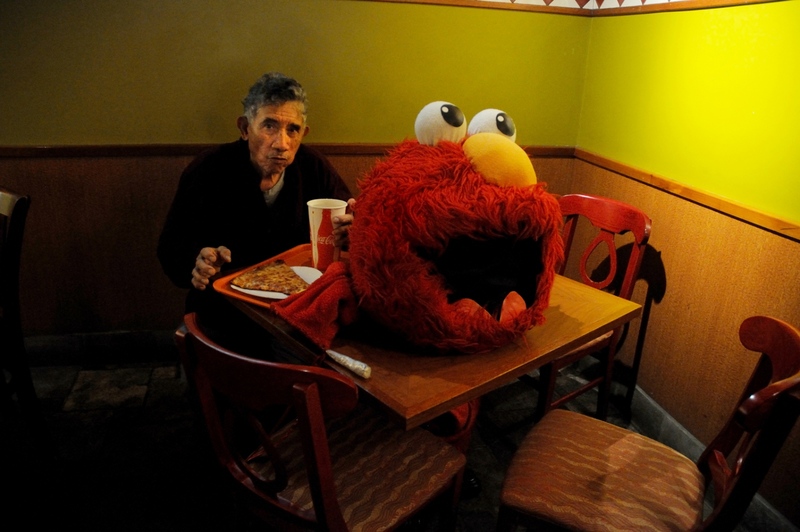 New York, UNITED STATES A Peruvian grandfather who works alone in Times Square having lunch. 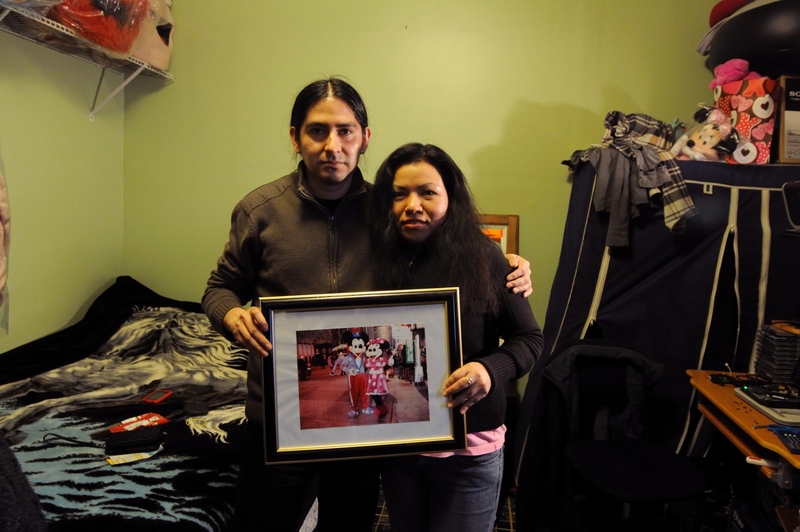 Being an immigrant is an enormous challenge , this photo essay provokes a reflection on the status of Latin immigrants in US, their cultural appropriation and new identities, ironies of immigrant life on the margins of a globalized world. I am Hello Kitty is the result of a personal journal to find my new “identity” viewing right through an eye hole in the head of my Hello Kitty costume while I ask for donations after posing for pictures in Times Square in order to pay for my schooling in 2012 while studying English in New York City. Diario de mi experiencia trabajando como Hello Kitty en Times Square en el corazón de Nueva York. 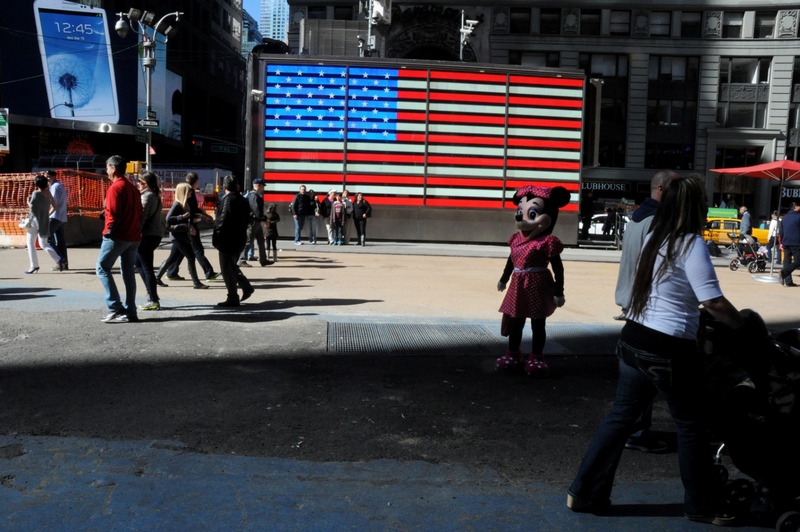 Millones de turistas y residentes transitan día a día y allí se topan con personajes como el Ratón Mikey, La estatua de la Libertad y muchos mas detrás de esas mascaras los inmigrantes de origen latino, son invisibles. By joana toro — This project is about the Latino Trans community in New York City. 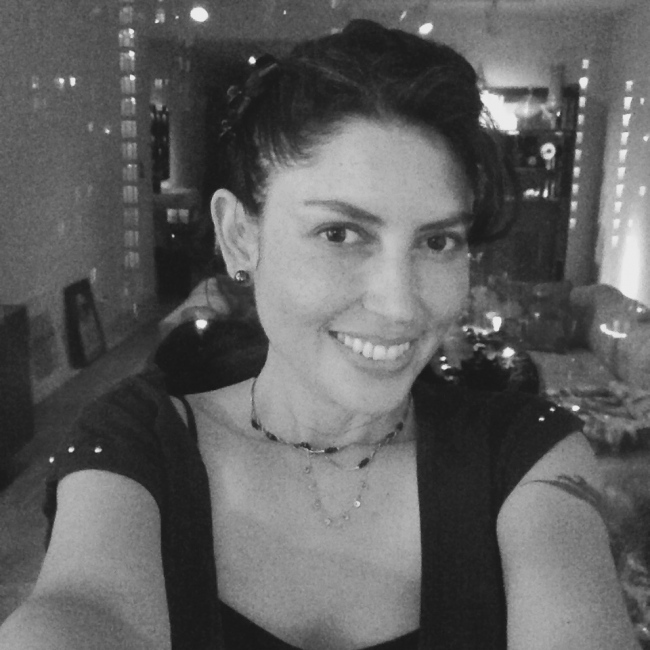 The Latino transgender community suffers from high levels of..
By joana toro — Daily life inside in the Dressing Room at local Latino gay club Jackson Heights, Queens New York. In the dressing room, and out go..
By joana toro — The Nasa or Páez people, are an indigenous ethnic group, with an estimated population of 70,000 members, who mainly live in the department..
By joana toro — Daily work of a guild of midwives in Colombia's Pacific Coast. I enter the midwives’ association office in a humble neighborhood of..
By joana toro — Colombia produces 55% of the world emerald market. These prized gems,considered the best in the world,have been the source of intrigue and..
By joana toro — Masked (oodee, London, 2014) SOLD OUT San Martin, Meta is a town located in the middle of Colombia’s eastern plains. Each year since the..
By joana toro — I was born in a country with an on-going civil war, just like my mother and grandmother. Colombia on My Mind is a personal journal that..